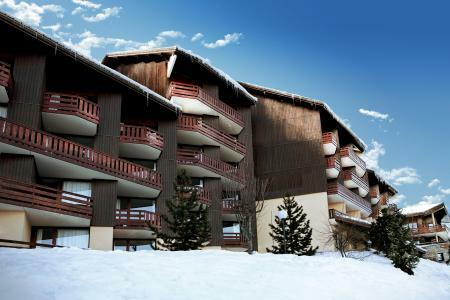 Montalbert, Savoie forms part of the wonderful skiing area of La Plagne-Paradiski. It is situated on the edge of forest, at an altitude of 1350m. This charming resort of Savoie has preserved its authenticity. It offers skiing for all levels on 225km long trails as well as the area of the Arcs which is accessible from Montalbert and spreads over 425km long pistes. Also available for surfers is hiking with rackets on in the nordic skiing area. Everything for everyone! To help you get your stay to Montalbert organized , book your accommodation , your skipasses and your ski equipment all together.